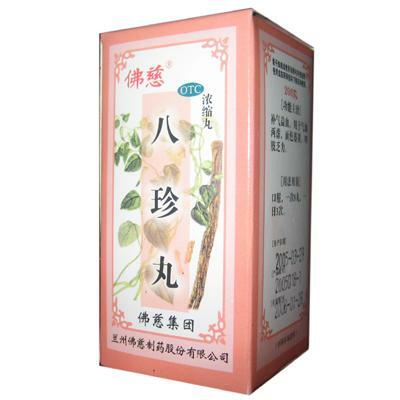 Ba Zhen Yi Mu Wan is a Traditional Chinese herbal remedy used for qi and blood deficiency, irregular menstruation. 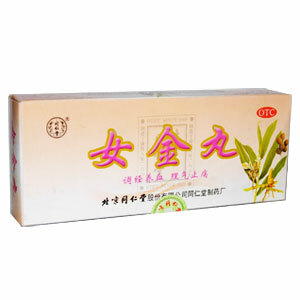 It is helpful for adjusting menses, nourishing fertility as well as for scanty menstruation, dysmenorrhea, inability to conceive, habitual miscarriage, post-partum recovery. 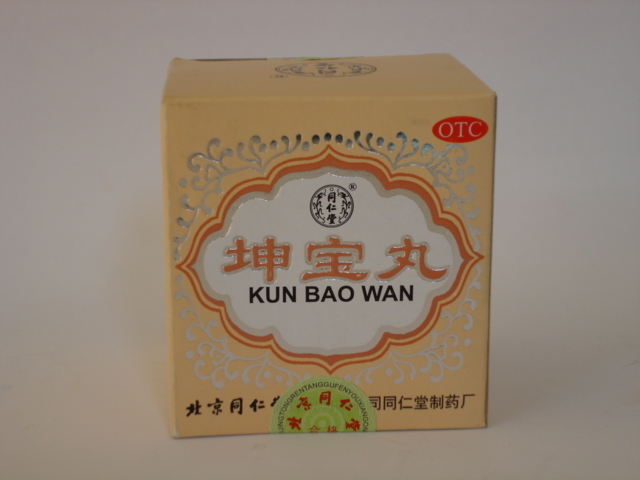 Ba Zhen Yi Mu Wan Dosage: take 6g per time, 2 times per day. Contains 60g. 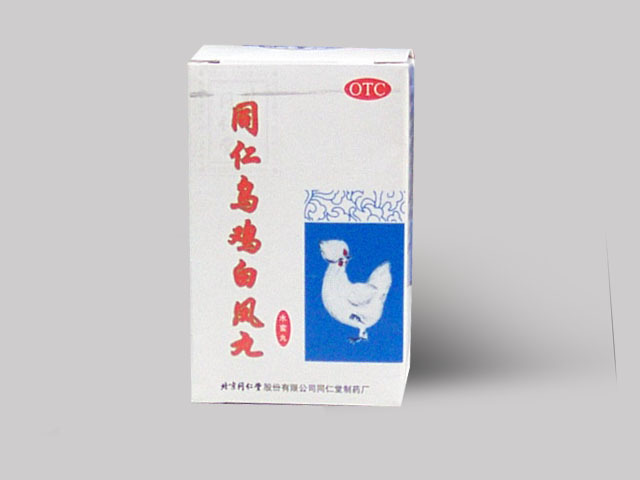 Fuyankang Tablets Indications: Having the effects of improving blood circulation,dispersing blood stasis, softening the harden or blocked part of the body, and antipyretic & detoxification, this medicine can be used for curing chronic pelvic infection, bacteroidal vaginitis, and blood stasis combined with wetness-heat evil. Take 6 tablets per time, 3 times per day. Contains 100 tablets. 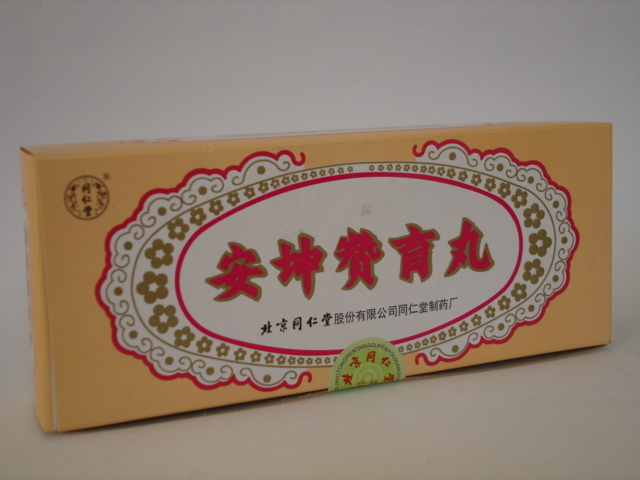 Zhixue Pian contains 60 pills. 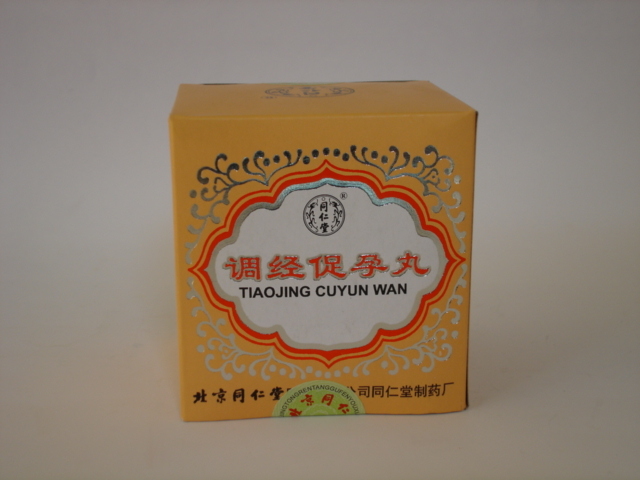 This Chinese medicine is used to cool blood to stop bleeding during menstrual periods. Dosage: take 4 tablets at a time, 3 times a day. 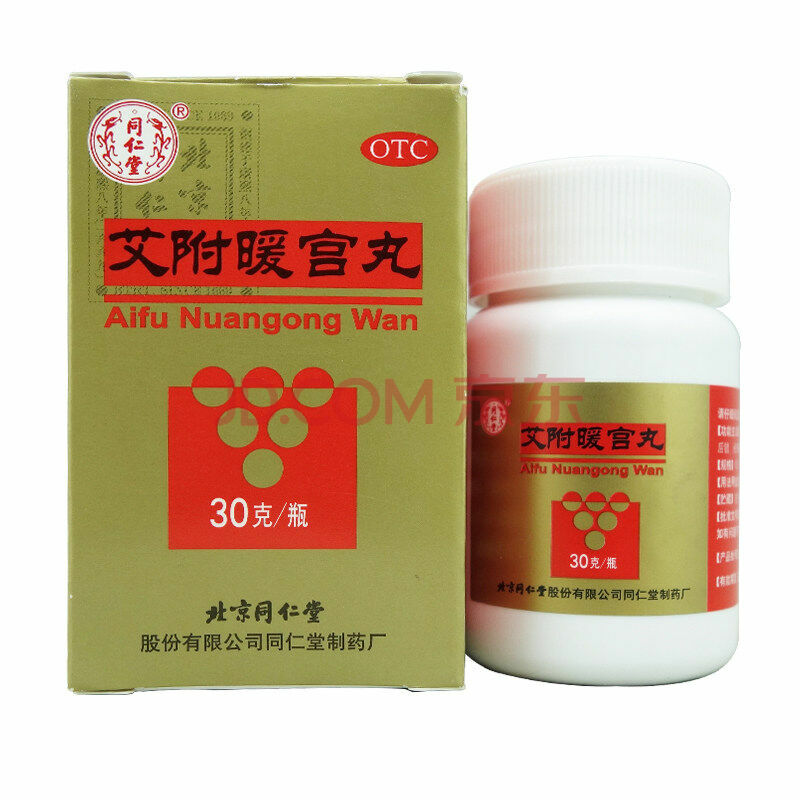 Aifu Nuangong Wan is a Chinese medicine for infertility, dysmenorrhea, irregular menstruation, endometriosis. Actions: To nourish and reinforce the uterus. Indications: Use in Pain in the abdomen due to Menstruation, hypomenorrhea, delayed menstrual period and profuse leukorrhea. Dosage: take 6 tablets at a time, 2-3 times a day. Contains 30 tablets. 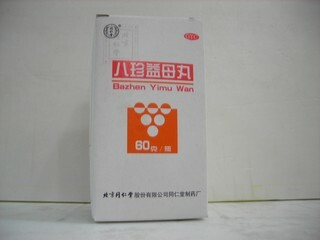 Nujin wan 9g * 10 pills. Indication: For the camp blood, Qi stagnation blood stasis caused by irregular menstruation, dysmenorrhea, abdominal pain, sore waist and legs. Take 1 pill per time, 2 times per day. 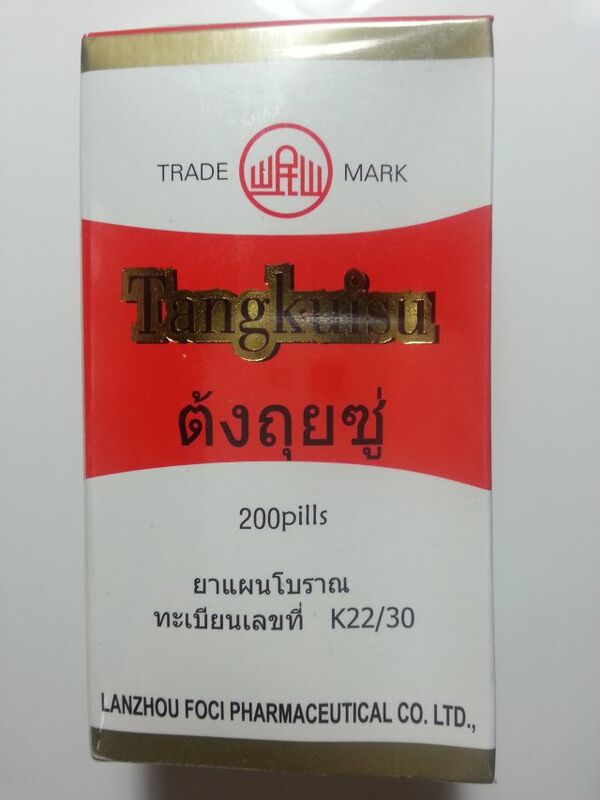 Tang Kwei Su (Danggui pills or Angelica) Indications: Fatigue, anemia, scanty menses, sallow complexion, abdominal coolness and pain. Functions: Moistens intestines, disperses cold, nourishes liver, nourishes and invigorates blood. Dosage: 4-6 pills at a time, 3 times a day. Contains 200 pills. 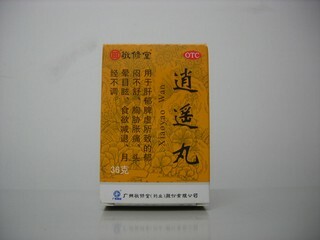 Tianqi Tongjing Capsules promotes qi and blood circulation, relieve pain and remove blood stasis. 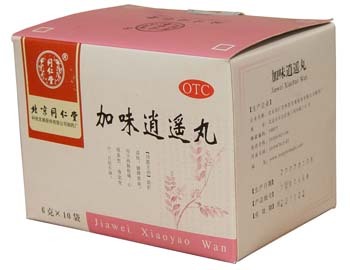 It is a popular Chinese medicine for dysmenorrhea and premenstrual syndrome. Take 3-5 capsules per time, 3 times per day. Contains 30 capsules.